Are you planning to invest in a new house? Then, you must understand that there are a bunch of things which can affect your house. You should make sure that the house is protected from all aspects. And since your house is a huge emotional as well as financial concern, you should take it seriously and give it the due protection it deserves. 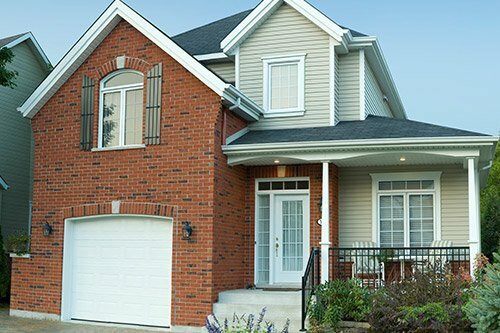 So, you should understand that you need a comprehensive and affordable home insurance. We, at JNR Insurance, can provide you with a high-quality insurance for your home. We are an experienced and reputed company that offers you a range of personal and commercial insurances. We are a locally owned and operated company known for the quality of our insurances as well as competitive pricing. So, if you belong to areas like Brooklyn, Bushwich, Greenpoint, Prospect Park, or Williamsburg, and are looking to protect your home, then we can be of help. Are you wondering why should you invest in homeowners’ insurance? Well, here we have a few reasons that you should be aware of. Take a look. First of all, you should understand that your home could be subjected to deadly natural calamities like flood, earthquake, or fire. In such a case, you will be losing your priceless belongings and damage parts of the house. If you have the home insurance, you can get a compensation for the loss. Next, you should know that criminal activities are constantly on the rise. So, your precious valuables could get stolen from the house. If you get it covered by home insurance, then you will not have to face such a huge loss. Lastly, you should also be aware that if someone else gets injured on your premises, you will be held liable and might be asked to pay for their medical expenses. So, get the right insurance coverage if you want to prevent these unnecessary expenses. So, if you are interested in our home insurance policies, then quickly get in touch with us today.